Gmail users can finally view Excel, Photoshop, and other files as quickly and easily as Word documents and PowerPoint decks.The Google Docs Viewer in Gmail has added support for 12 new file types. The Viewer is an incredibly useful tool for Gmail users who receive a lot of attachments. Instead of having to download Word documents, PDF files, or PowerPoint presentations, the Viewer simply lets you open them in a browser window. It’s quick — no waiting for the files to download or the document to open. The big gap has always been Excel spreadsheets, which could be translated to Google’s spreadsheet format but not viewed from within email. Now they can. Designers will also appreciate the ability to view .PSD files. 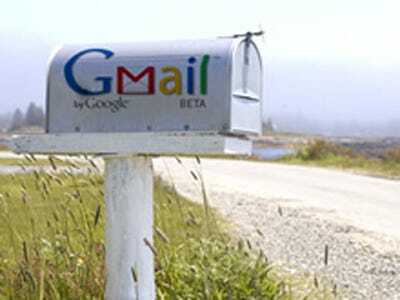 This is particularly useful for businesses who are considering hosted Gmail as their primary email server.